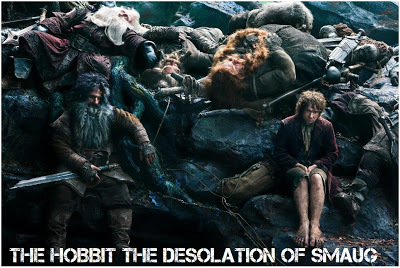 Happy-Hap #1– Dezzy at The Hollywood Spy shares a real nice spotlight on The Hobbit: The Desolation of Smaug. A look at the first trailer’s debut along with an “extenstive spotlight on all you need to know about the epic sequel to the Middle Earth adventures. Character info and backgrounds, locations and photos that any fan of the series cannot afford to miss. This Happy-Hap #1 begins our journey. Happy-Hap #2– Horror fans don’t want to miss Tim from TimsFilmReviews’ thoughts on the anthology sequel V/H/S 2. The sequel that came out very quickly after the first is possibly better than the first according to him. A fan of V/H/S? Interested in the second one? Be sure to seek out Tim’s review of the sequel. Happy-Hap #4– One of my favorite days is Monday because each Monday, MovieNewsMonday brings some updates on several bits of movie info. But not everything makes it into MNM. Morgan at MorganOnMedia posted his latest “News Bites” with several updates on some things going on from Muppets to Man of Steel to Guardians of the Galaxy and more. See what’s going on in the movie world in his informative update. Happy-Hap #5– Ruth over at Flixchatter.net wrote an article that highlights the gorgeous musical score for a magician movie that often gets overlooked. 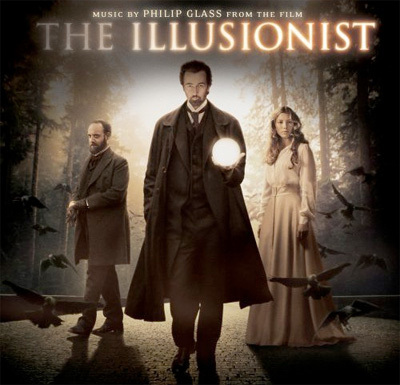 With Now You See Me still in theaters, you may want to give some love to the film that was dwarfed by Nolan’s The Prestige and watch The Illusionist. With the composed score by Phillip Glass, Ruth shares a part of the film that truly is spectacular. Don’t miss this magically musical Happy-Hap. 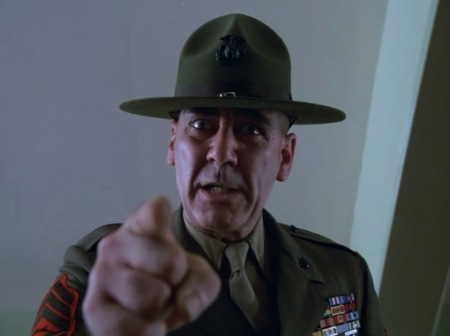 Happy-Hap#7– Mark over at Marked Movies shares a highlight of several classic scenes in a regular segment of his and in this latest one he looks at the “Let Me See Your War Face!” scene from the Stanley Kubrick classic Full Metal Jacket. This segment is one I enjoy in that it pays attention to scenes that sometimes get forgotten or overlooked in classics. Watch it, read the dialogue and discuss your favorite moment in this Happy-Hap! 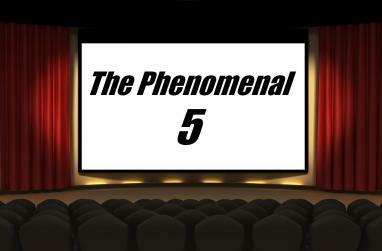 Happy-Hap #8– Keith over at Keith & The Movies posted a new “Phenomenal 5” installment that is fitting in this season of summer. A look at 5 movie vacations that went phenomenally bad! Can you think of some already that come to mind? Like Taken? or National Lampoon’s A Christmas Vacation? See which ones made the list of the Top 5 over at this Happy-Hap that I enjoyed. 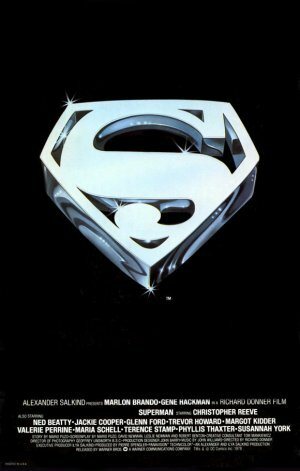 Happy-Hap #9– My friend Michael at It rains…you get wet shares his tremendous love and appreciation for the opening sequence of 1978’s Superman. With Man of Steel in theaters this weekend, this post is so fitting and a wonderful look at what made the opening sequence so great. Don’t miss this super Happy-Hap and hum along to the music you know so well. Happy-Hap #10– This Happy-Hap shares Ian The Cool‘s spotlight and questioning of the movie collector’s philosophy. 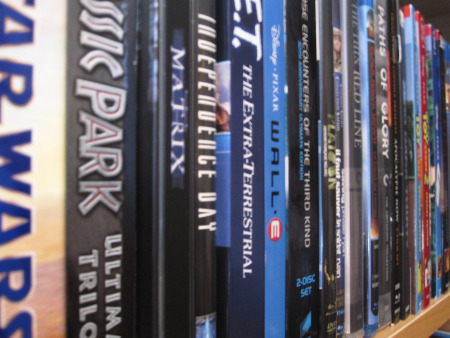 His confessions of a blu-ray collector begins the segment that asks to debate and question the numerous reasons or lack thereof that exist for people to continue spending money and collecting films (…and then putting them in alphabetical order in their shelves at home like I do! haha, I’m super OCD.) Visit and check out this Happy-Hap that we all can relate to. Well, those are the “Happy-Haps” of the day! Which “Hap” made you Happiest?! Leave a note, discuss and debate! Don’t just read and leave! Share the love! 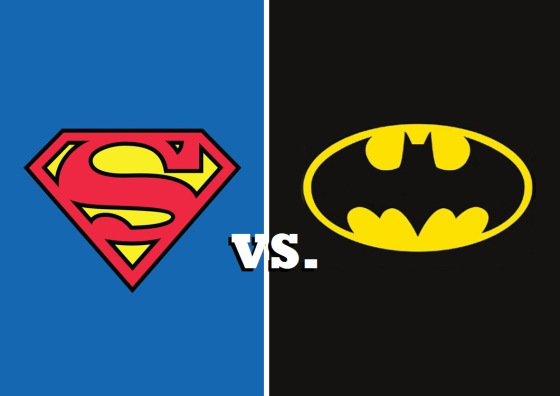 Next Movie News Monday for June 17, 2013. Great to see the Happy-Haps reappear Terrence and great to be included. Many thanks my man. Much appreciated. Very nice! Thanks for the info. Although… I do wish Happy hap #10’s Blu-rays were in alphabetical order…… or at least in some sort of order (genre, hottest actress, etc.). 🙂 I guess I have some OCD issues as well. I am anti-alphabetical all the way baby! Thanks for the linkage brother. YES! Mr. Happy Hap was lookin good in that hat and waiting to show off. Thanks for the mention T, and for all the other great links I can check out. As for your alphabetizing, I plan on tackling that topic soon, so stay tuned! Always an honor to be included in the Happy Haps T, thanks so much! Such a fantastic share and list, T. I’m honored to be included with such great company, you included. Many thanks. honored to have you here. thank you for your friendship and the kind words! Awesome. Love reading and appreciate being a part of this feature. Thanks for the inclusion. Thanks for the mention T! as always, a great pleasure my friend! I love the feature and I have always appreciated your support. Glad to give back with this post.